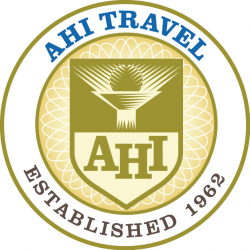 A creative travel company recognized around the world for its design and operation of deluxe international travel programs. For nearly 50 years we have dedicated ourselves to providing the very best service, travel experiences and value. We are known as the premier operator of deluxe travel programs sponsored by college and university alumni associations.Our deluxe programs cover the world from Europe to Asia, from the Pacific to the Atlantic. We emphasized the unique pleasure of group travel and how each program is much more than a value-added sightseeing adventure; it’s a stress-free, uncomplicated, relaxing, completely enjoyable journey of a lifetime filled with new friends, experiences and moments that you’ve been dreaming about — with every detail cared for by a professional in an unforgettable destination.